Provo Garage Doors - Repair, Service, Installation and Sales. Award Winning Installation and Garage Door Repair Service. Big Windows with a unique design. 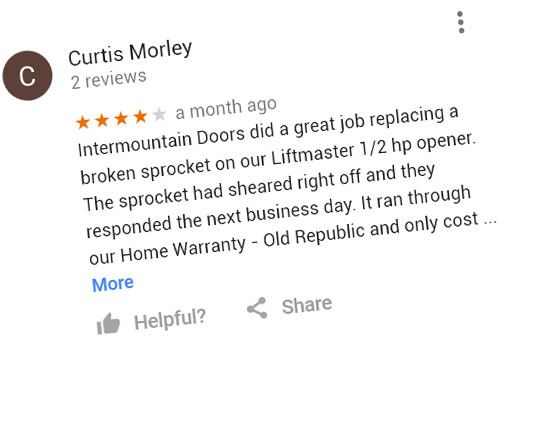 Intermountain Doors specializes in Utah garage door replacement, broken springs and garage door tune-ups. 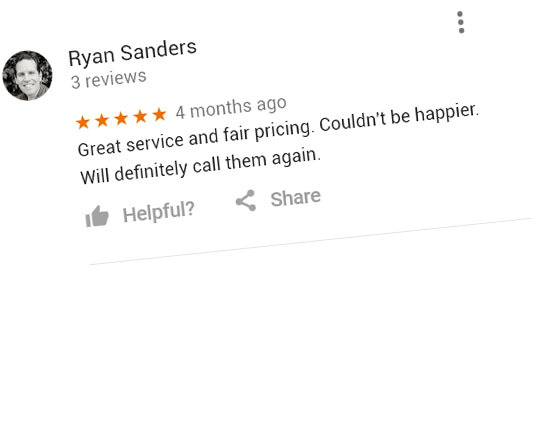 We pride ourselves on our customer care, our speedy service and our reasonable prices, always making our customers our number one priority, We are more than happy to help you, whether you need garage door replacement, a new garage door opener or broken springs replaced anywhere in Utah County. Our professional, friendly technicians will promptly respond to your inquiries and finish the job in a timely manner. 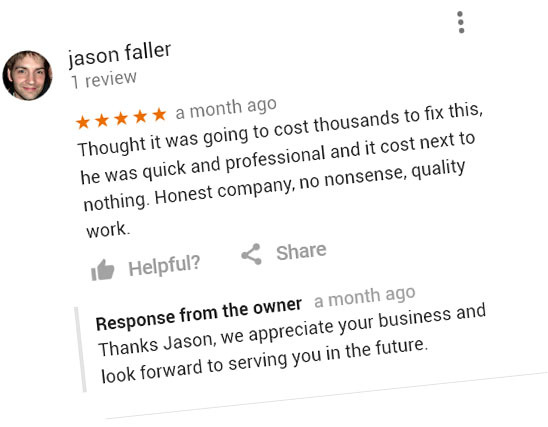 Our goal is to provide the highest quality services and cost-effective repairs. 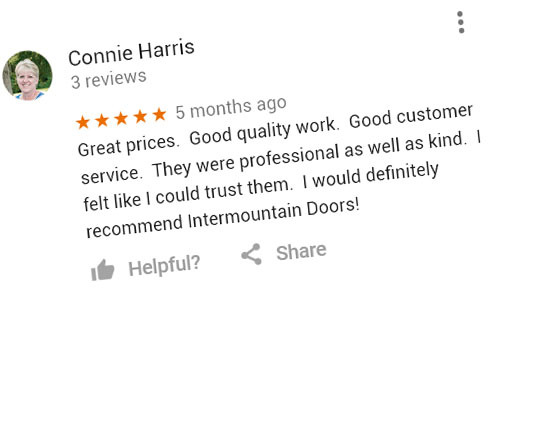 You can trust Intermountain Doors to help you with everything from a garage door replacement in Orem or Provo, to any type of repair or an annual garage door tune-up. We offer a wide range of energy efficient garage doors to fit your home style and budget. 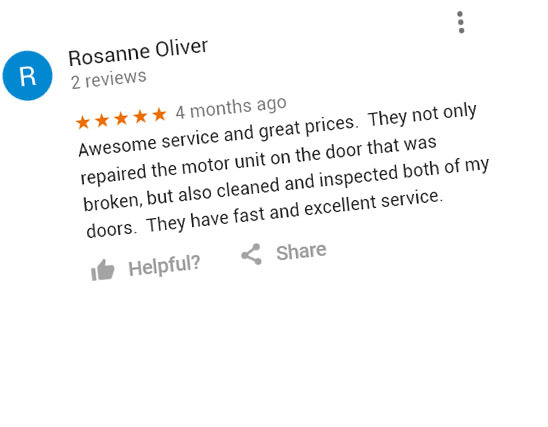 Just give us a call at (801) 224-2649 and our technicians will provide a fast service, along with a tune-up of your entire door and opener system to ensure everything is working properly. Get your broken springs replaced by a garage door professional and avoid any additional damage to the door or any life-altering accident! Call us now to take care of replacing your Utah broken springs. 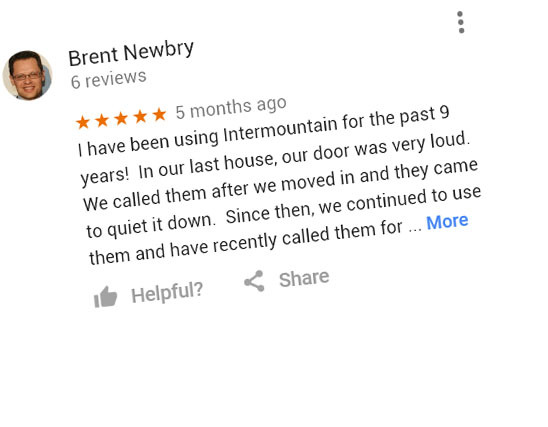 A garage door tune-up provided by the garage door professionals at Intermountain Doors guarantees there will be no life-altering and unwanted accidents involving your garage doors. 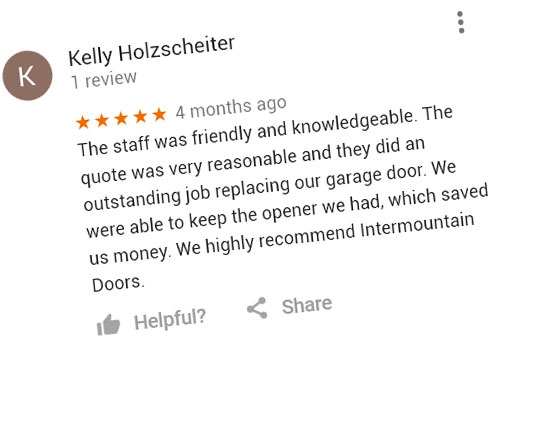 The garage door professionals at Intermountain Doors will provide you with all the help you need regarding your opener or keypad. Whether you have forgotten your keypad code or need to reprogram your garage door opener, call our Orem / Provo Garage Door professionals! 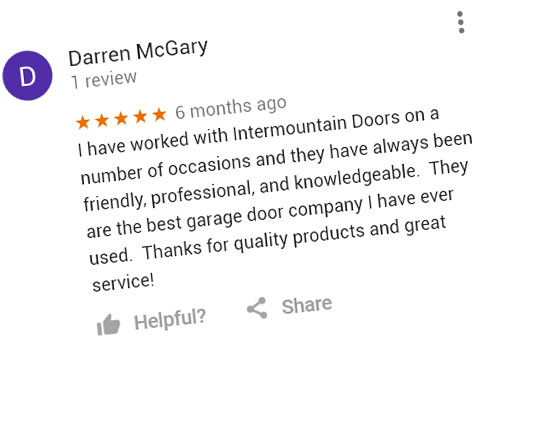 Intermountain Doors offers a wide array of attractive solutions for commercial garage doors and garage door openers. 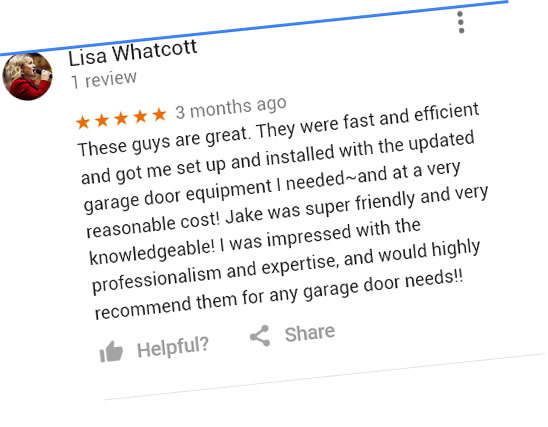 Whether you need commercial garage doors in Payson, Orem, Provo, Heber City or anywhere in Utah County, you can trust us to deliver only the best products that fit your needs. Copyright © 2019. 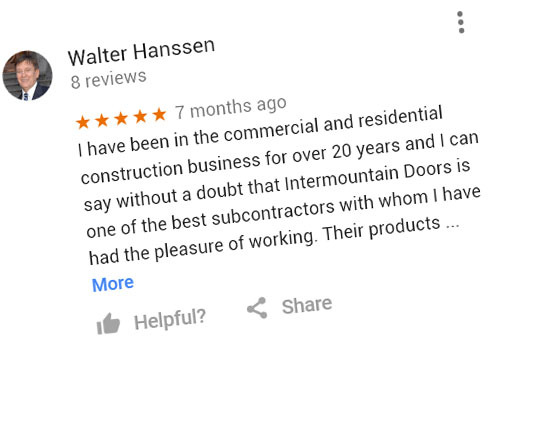 Intermountain Doors. Serving all your garage door needs from Orem to Provo and surrounding areas.